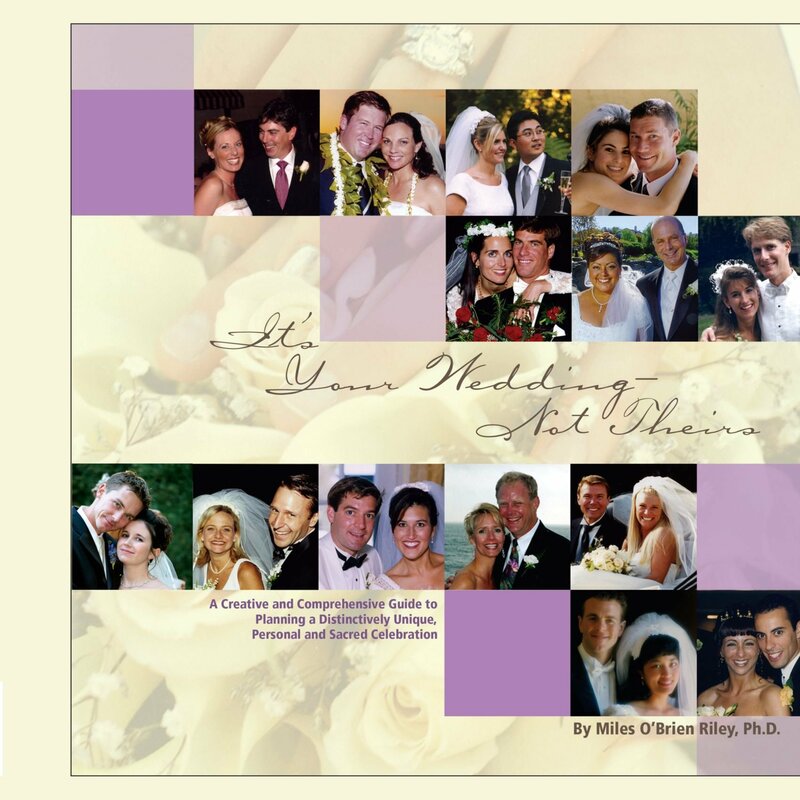 Miles O’Brien Riley’s book, “It’s Your Wedding – Not Theirs”, is a comprehensive and detailed guide for a personal and memorable wedding ceremony. The book is a helpful tool to guide today’s bride as she plans her special and demanding celebration of love. Drawing from over 2,000 weddings conducted over 55 years, the author’s website offers practical suggestions for handling the dozens of elements in a modern wedding and the many challenges facing a busy bride. Riley blogs about the things that need to be considered to make a wedding successful—and where you can grab a copy of the book: www.itsyourwedding-nottheirs.com. Make the celebration of you and your husband’s love grand with the help of Dr. Riley’s guidebook. With the practical tips offered, your special day will surely be a wedding to remember. The author, Miles O’Brien Riley, Ph.D., has degrees in Communication (U.C. Berkeley), Spirituality (Gregorian University, Rome) and Marriage and Family Counseling (U.S.F). He has been privileged to prepare over 2,000 couples for marriage and witnessed their weddings and learned the difference between an “event” and an “experience”. He truly believes that most brides want to create an experience and a celebration and a memory of love.